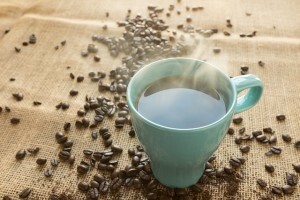 Most people drink coffee in one form or another. There are all of those fancy drinks out there that have coffee in them and then you also have your basic coffee. 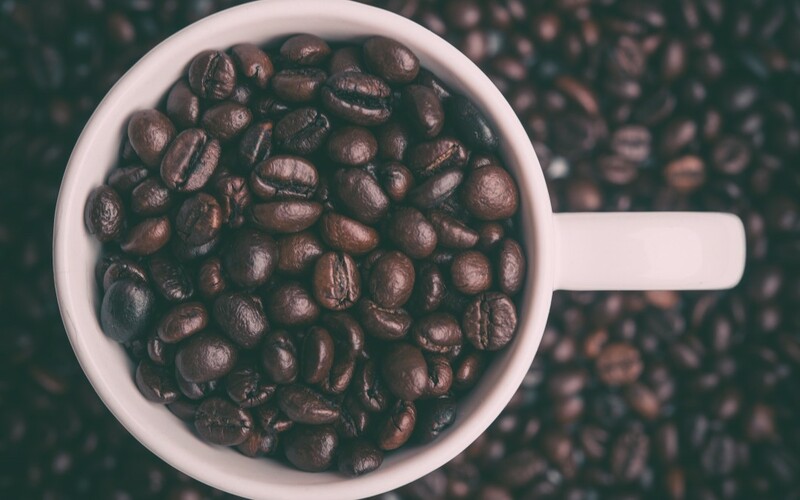 If you are a true coffee drinker, then you probably already know that purchasing whole roasted coffee beans and grinding the coffee by hand is the way to enjoy the best cup of coffee. A good manual coffee grinder can make a big difference. There are four different types of roasts that are available for coffee beans. They are light, medium, medium dark and dark. The light roasted beans will make a milder cup of coffee. The medium roast has a stronger flavor and is the type that is preferred in the United States. The medium dark roast has a slight bittersweet aftertaste and the dark roast will be quite bitter. When you decide that you need to start drinking coffee that tastes really good, you will want to purchase a coffee grinder. There are many reasons why a hand coffee grinder is a good investment. The first thing you need to know when purchasing a coffee grinder is to buy one with a ceramic burr. The ceramic burr will allow you to consistently have the perfect grind. The Silva Stainless Steel Burr Manual Coffee Grinder will give you an even grind without clumps and it will never clog. It is quite simple to learn how to use a manual coffee grinder too. Plus, if you ever want to try a new type of coffee, the size of the grinds can be adjusted with a simple twist. A good hand grinder lasts forever and is perfect for when you are traveling. There will never be any more settling for that less than perfect cup of brew. Speaking of brew, brewing coffee can sometimes be a challenge if you aren’t doing it properly. There is nothing worse than brewing a cup of coffee and have it taste terrible. We have already mentioned that you should use whole roasted coffee beans instead of pre-ground coffee beans for the best coffee. The tao of manual coffee grinder. You should also hand grind your coffee beans right before you plan on brewing your coffee. If you wait any length of time after grounding the beans, they will become stale. Also, when you measure your coffee for the machine, it should be done by weight and not volume. An ideal ratio should be one part coffee to 20 parts water. The correct temperature of your coffee should be approximately 195 degrees Fahrenheit, so if it is not hot enough, the coffee will not taste as good. You can use a thermometer to check the temperature during the brewing process and make adjustments as necessary. There is no reason why anyone should have to suffer with a terrible tasting cup of coffee. If you have access to whole roasted coffee beans and a manual coffee grinder, then you have everything you need to make that perfect cup of coffee. Give it a try and you’ll never go back to that other stuff!